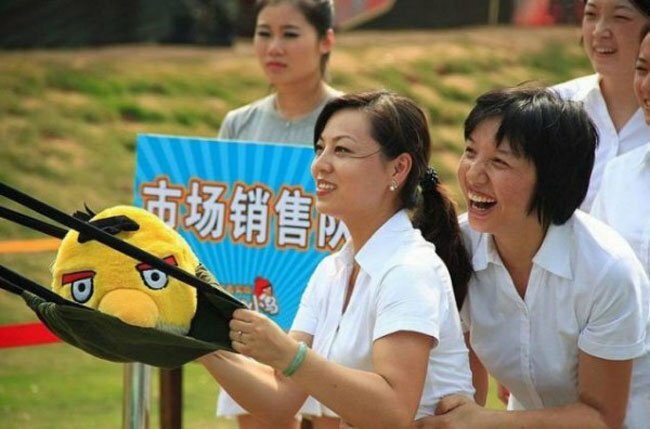 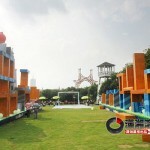 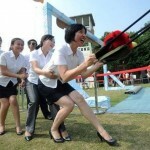 Angry Birds is one of the most popular mobile games of all time, and it would appear that the game is also very popular in China, as one amusement park has created a giant version of the Angry Birds game that visitors can play. 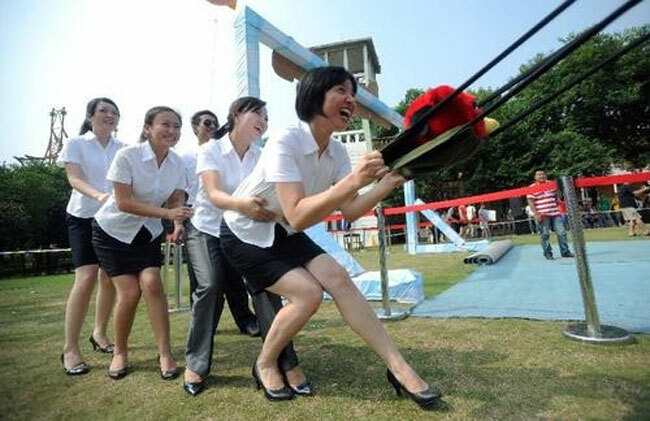 As you will see from the photos below, giant catapults are used to launch the Angry Birds at the green pigs, it doesn’t look like this game is authorized by the guys from Rovio Mobile. 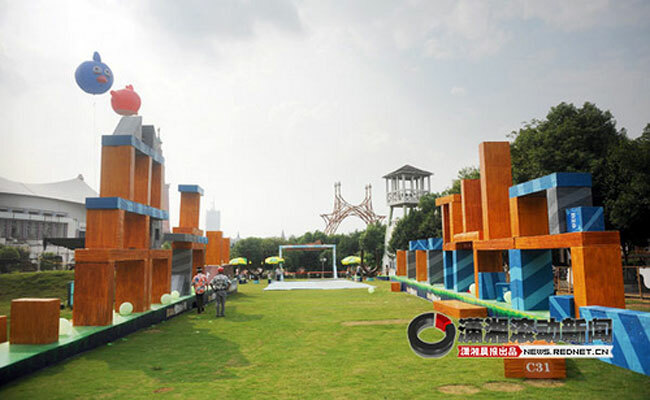 Head on over to Mic Gadget for lots more photos of this giant Angry Birds game, it certainly looks like it would be a lot of fun to play.